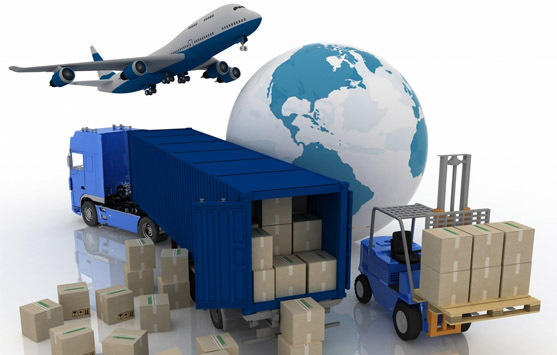 With a highly qualified, proactive and experienced team of logistics and supply chain, the right infrastructure and experience, at ZACH LOGISTICS, we are committed to satisfying the most complex requirements of our customers, adapting to their needs from start to finish; and by providing personal and specialized attention in each area we achieve an optimal result. Provide integral logistics services through a personalized attention, with the premise of exceeding the expectations of our clients, based on the innovation, proactive attitude, responsibility and experience of our Human Resource. To be a company in continuous growth, gaining the confidence of more customers with a high degree of satisfaction for them, thus reflecting in the professional and personal development of each and every one of the employees in the company, giving them a sense of belonging by being proud of their collaboration. Honesty, loyalty, teamwork, pro-activity and responsibility are the pillars for achieving our goals. Our Quality Policy at Zach Logistics, S.A. de C.V.
To fulfill and comply with the demands and requisitions of our clients, providing logistic solutions according to their specific and complex needs, focused to fulfill their expectations, assuming the responsibilities that this implies. This is achieved by complying with our Quality Management System, which is continuously improving its efficiency, and which generates benefits for the company and its stakeholders. 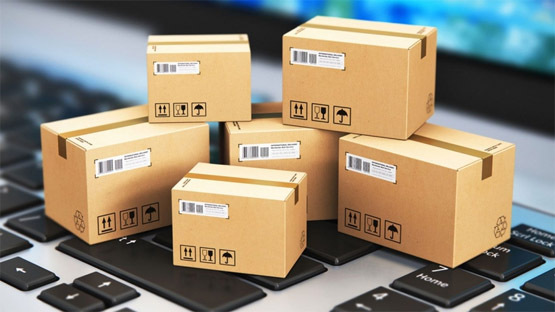 Our philosophy is to: Prevent, Track and Inform; applying our vast experience in logistics, we consider all the factors that can alter the operation process, for this reason, we take special care in the supply chain solutions and clear and punctual information, so that everything is carried out correctly. We have at your orders the best supply chain professionals who are committed to meeting our customers every need; they are reliable, helpful, and continuously trained. We bring industry knowledge, top of the line tools and advanced technical systems that allow all the logistics skills and knowledge to be applied proactively and purposefully, and we ensure that each of our collaborators has the same characteristics, therefore achieving excellent results. For us, clear and effective communication is of the utmost importance, without it our effort is minimized, for this reason, we take special care to ensure that it is punctual and responsible.